Recent weeks saw the announcement of certain retail outlets and brands closing down. By the end of 2016, British brand New Look and the French Celio are closing shop. 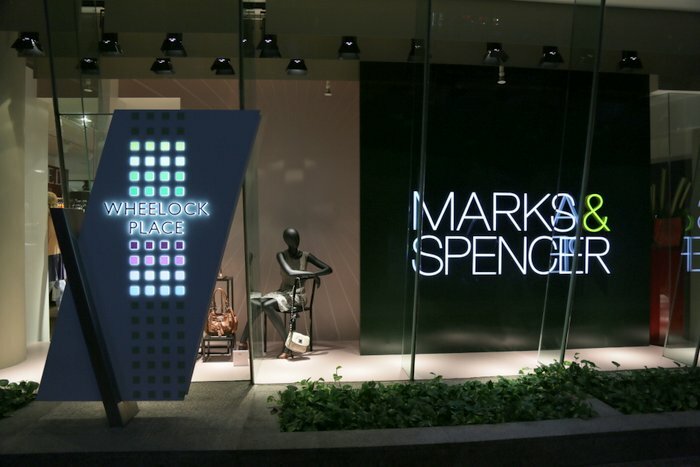 The Al-Futtaim Group, which has Marks & Spencer (M&S) and Royal Sporting House in its portfolio, is also set to close at least 10 of its stores in Singapore this year. However, the shutting down of physical stores does not mean that retailers are giving up. Instead, more and more are turning their eyes to the digital space. It’s no longer about just having a website to support the brick-and-mortar shops. Businesses are seeking out ways to stamp a lasting digital mark. Take the Al-Futtaim group as an example. They are aiming to launch an online shopping site in the third quarter of the year. Then there is Tangs, who may not be closing shop, but are adding a new feature to their recently revamped site soon. The feature, called Metail, will be available for selected brands and will allow female customers to customise their purchases using avatars and body measurements. These follow the footsteps of retailers who already have strong digital presence, like Uniqlo, which has exclusive online offers and even an app. Going online would cut costs across the board, from rentals, to equipments and infrastructure, to staffing. There will be more legroom to make up for losses previously incurred, without having to completely diminish one’s presence in the industry. From groceries to makeup to apparel, everyone’s buying things online. Online shopping is a hit because consumers save time and effort, and get better buys. Hence businesses need to go to where their audience is. Going online also means, if done well, a better chance of growing bigger. Online businesses can be set up anywhere and anytime, and can cater to target markets previously beyond their reach. E-commerce is already disrupting the retail economy. And most startups start their companies digitally. Hence if nothing is done to compete at this playing field, retailers in traditional business models are in danger of being left behind. Will this shift in business model prove beneficial in the long run? Highly likely yes. The region of Asia continues to be a hub for the ICT (information and communications technology) sector. Though there is a global economy downturn, technological advancements will only go forward. From smart gadgets to interactive websites to apps, the capabilities of the digital sector will continue to shape and influence the market. 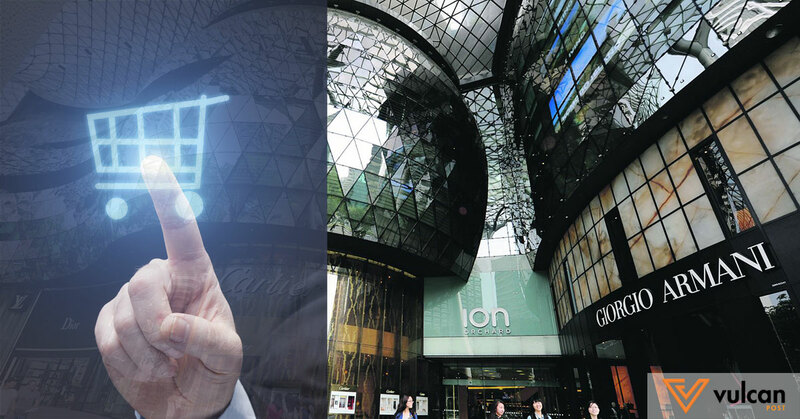 Singapore in particular stands to profit as a frontrunner for Asia’s economic revolution in the digital sphere. So it would be good to get into the game as soon as possible. This should be something businesses at all levels should keep in mind. Even real estate companies who own malls should take note of this trend, lest their businesses become affected due to an oversupply of shoplots. The evolution of the marketplace has to be taken as a natural progression. Back in the day, vendors sold their wares door-to-door. Then came town centres with local shops. The advent of mass production came only in the last century. So the business model is only just that – a model, a system that does and should adjust to the times. Let’s not take this as something negative. Let’s take it as change that is necessary and for the better.